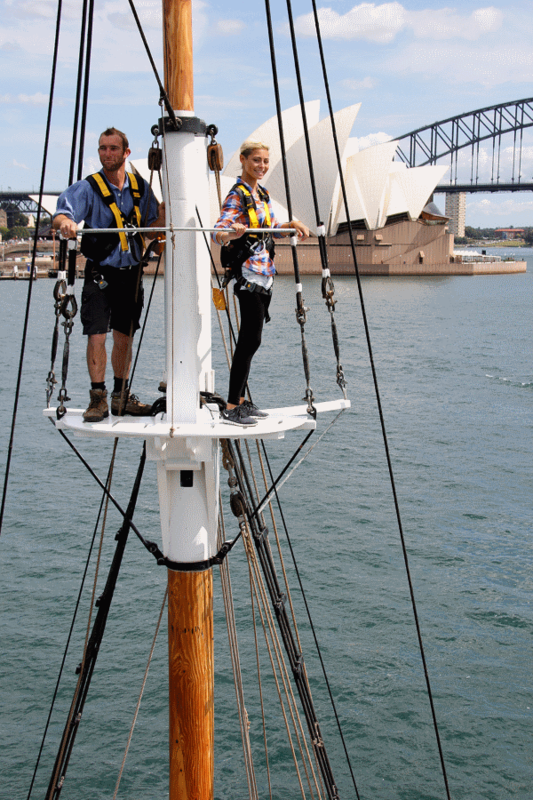 Board one of our traditional tall ships Southern Swan or the impressive Soren Larsen and discover the sights and sounds of Sydney on a unique ‘historic meets modern’ harbour cruise. 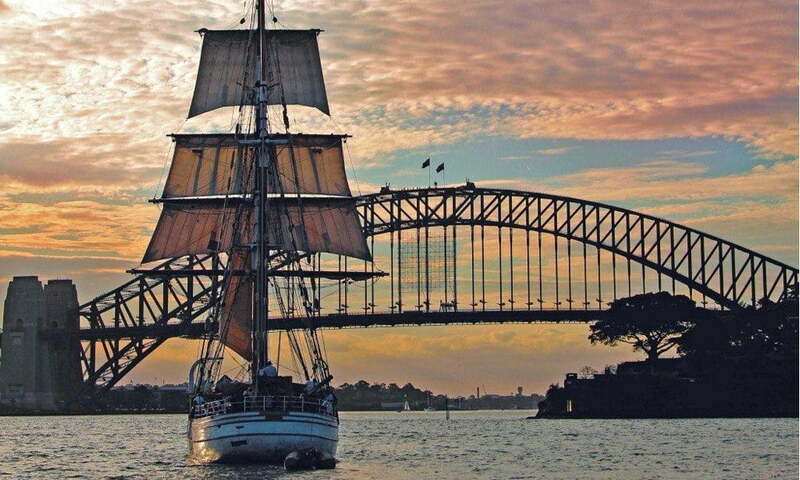 Sail past the Sydney Opera House, Fort Denison, under the Harbour Bridge and (if conditions permit) enjoy a real sailing experience on a 1850s style tall ship. 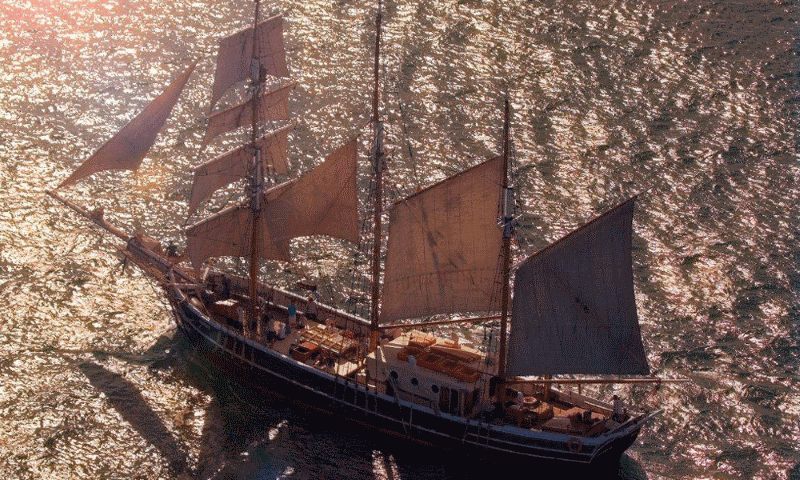 If you’d like to heave on a rope, you can otherwise simply sit back, relax and enjoy the entertainment provided by our friendly crew. 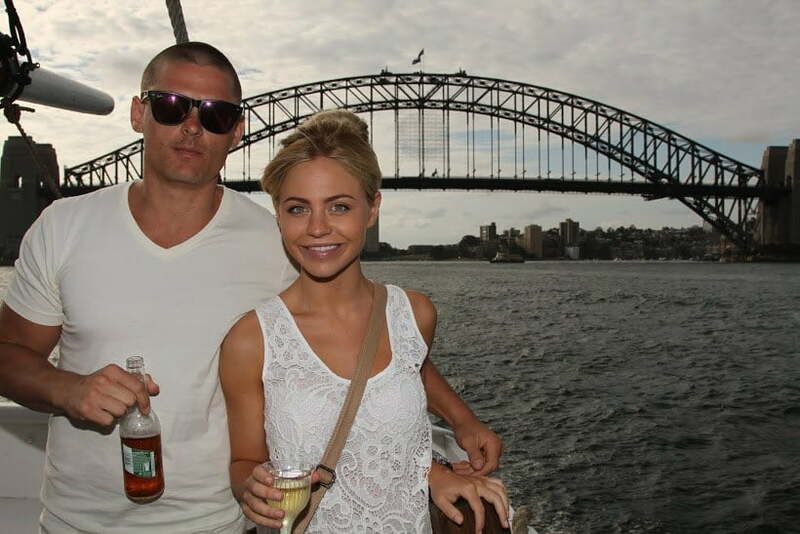 Make sure to bring your camera, as this is an opportunity to see the best of Sydney Harbour. 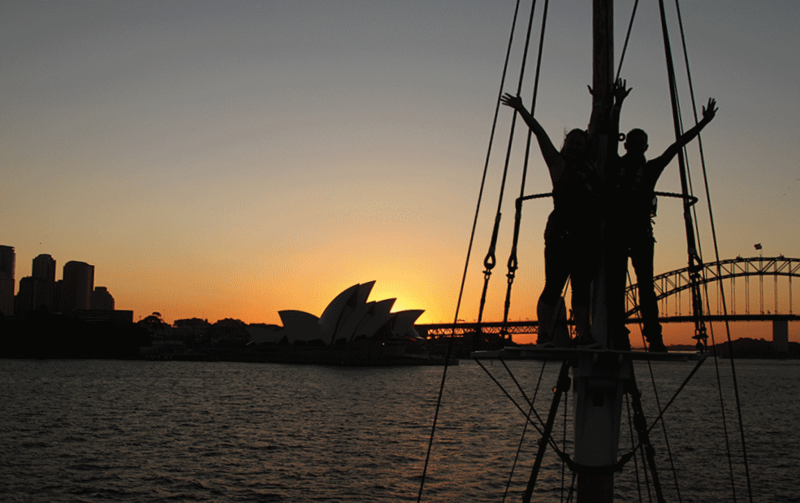 You will love the views of this vibrant city from the unique perspective aboard our authentic timber tall ship. 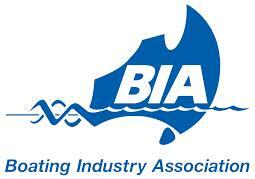 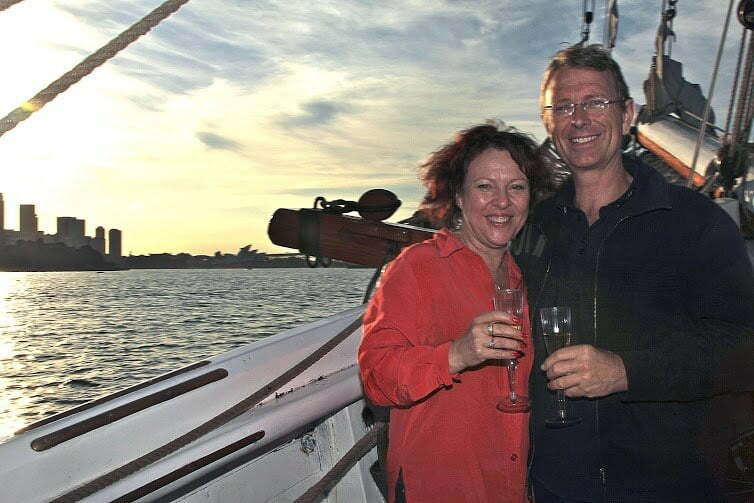 90 minute cruise around beautiful Sydney Harbour. 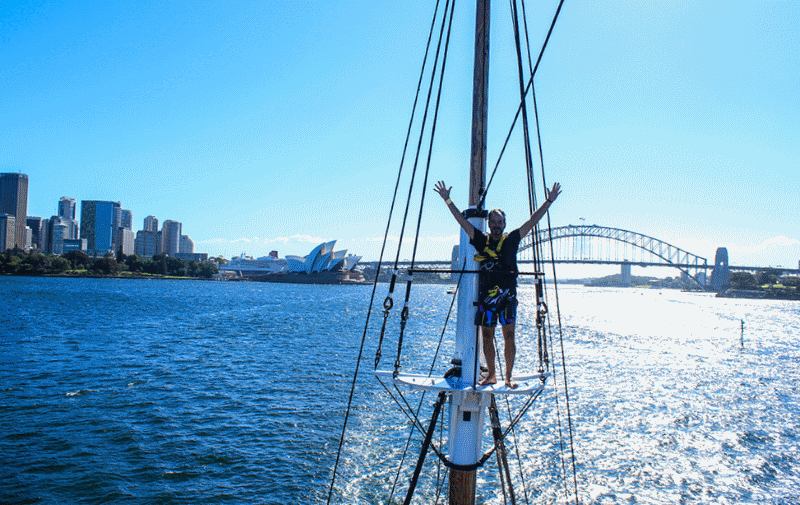 Great photo opportunities as we sail past the iconic Sydney Opera House, Harbour Bridge and more from one of our historic timber ships.